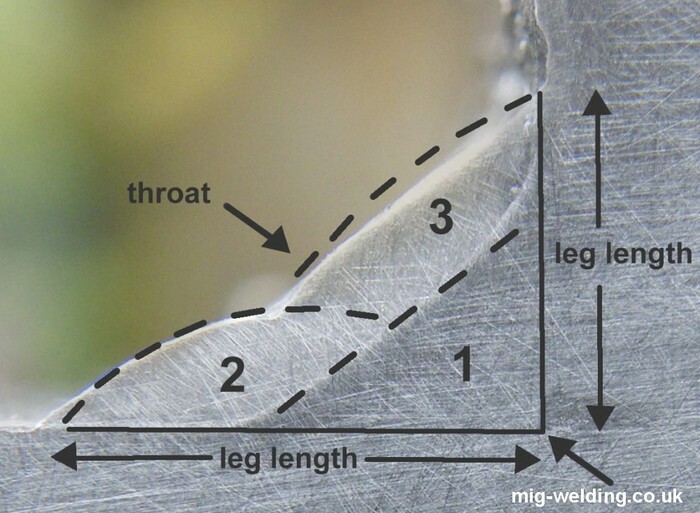 T-Joints are welded at a 90 degree angle. some of the basic T-joints are square, single-bevel, single-J, double-J, double- bevel. 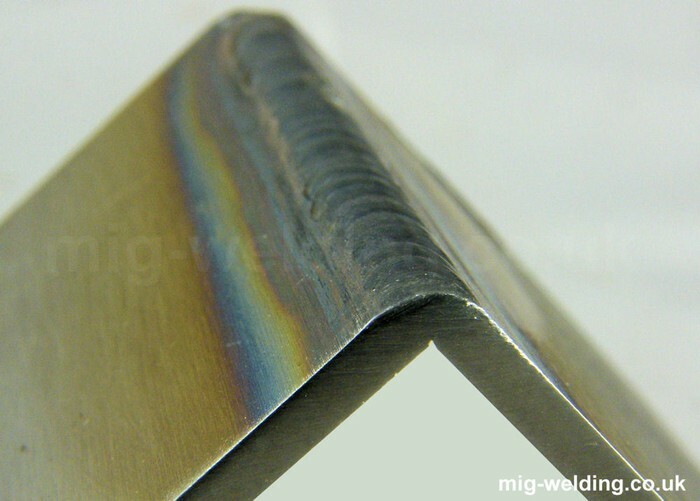 You need three passes to have the strongest weld and the most penetration. This is a bad weld because it is splattered and the groves are not evenly spaced between each other. 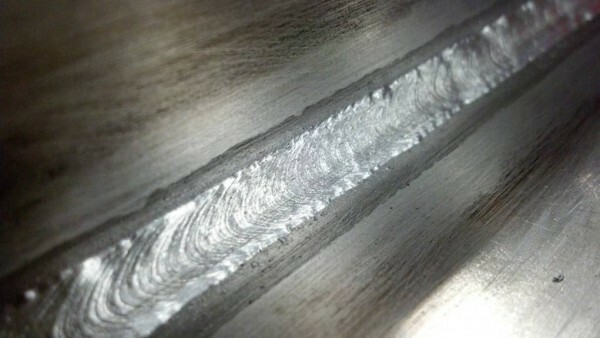 The penetration is not every deep and the voltage is to high that's why there are splatters in the weld. 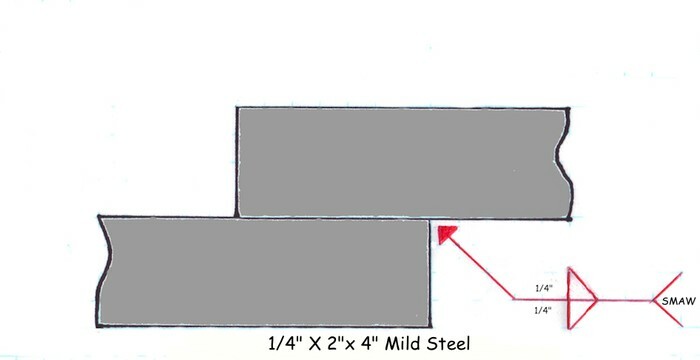 Is when two pieces of metal are set approximately level to each other and are positioned edge-to-edge. 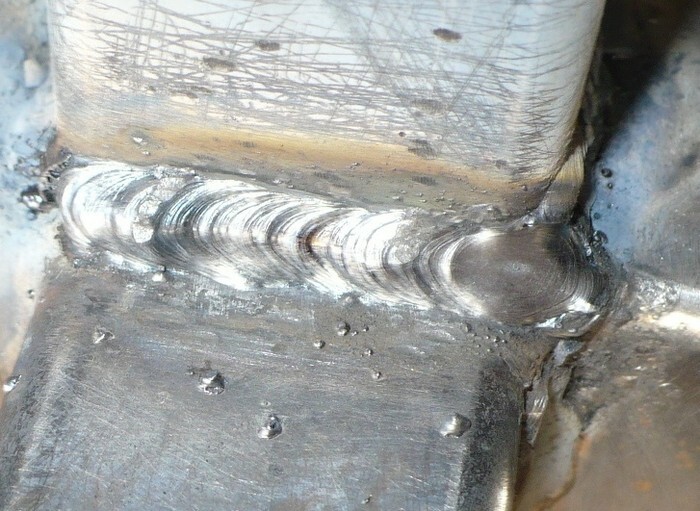 Is a weld joint between overlapping members in parallel. Is a joint formed when two pieces of metal are joined in an L shape.